Ty Bryn Cottage in Kenfig Hill, near Bridgend, Glamorgan sleeps 6 people. 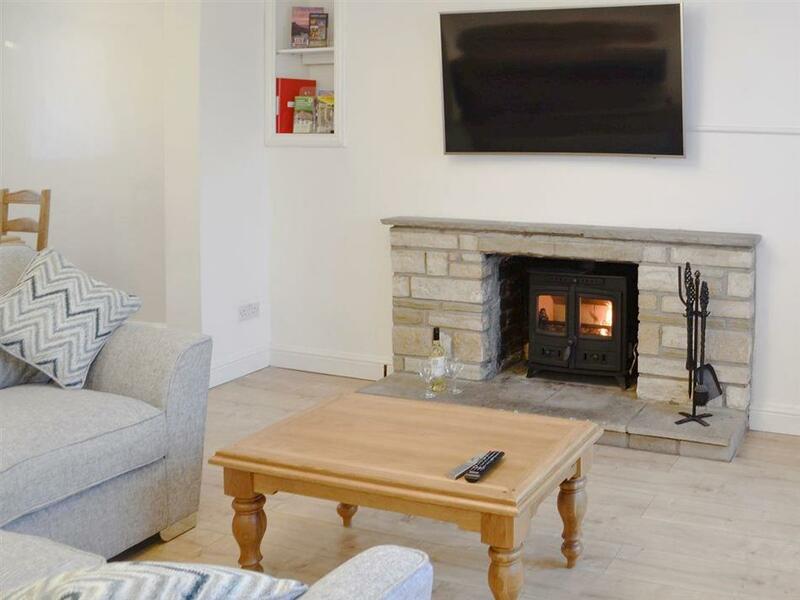 Ty Bryn Cottage near Bridgend is a lovely terraced cottage which has enough space for a large family, and has local amenities within walking distance. It is situated just outside Pyle, near Margam Park, with its lovely lakes, gounds and country walks, and close to the McArthurGlen Designer Outlet. There is a lot of history to discover here, including a Roman fort and castle, whilst Kenfig Nature Reserve, renowned for its bird watching, will also prove popular. Take the children for a day out to Porthcawl beach, which is less than 3 miles from the property, and enjoy the Welsh coastline. 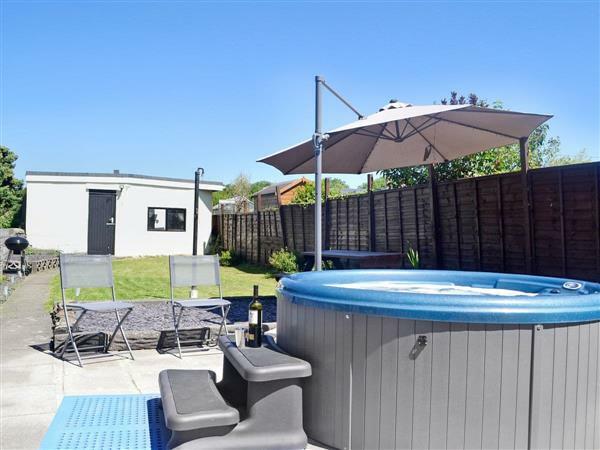 Located about 25 minutes’ drive from Cardiff, this property will cater for all holidaymakers, and has a large enclosed garden, perfect for those wanting to take their pets on holiday with them. Once you have explored the area, come back and relax in the living room with its crackling wood burner. The beach is 2½ miles from Ty Bryn Cottage near Bridgend. With the shop, pub and restaurant 200 yards from Ty Bryn Cottage. Ty Bryn Cottage has 4 steps to the entrance. Living/dining room: With wood burner, 55 Sky Smart TV (full package) with Netflix, double sofa bed and wooden floor. Gas central heating, electricity, bed linen, towels and Wi-Fi included. Initial logs for wood burner included. Welcome pack. Large enclosed garden with patio and garden furniture. Hot tub for 6 (private). Bike store. Garage parking for 2 cars. No smoking. Holidays at Ty Bryn Cottage run from Monday to Monday. Pets allowed at Ty Bryn Cottage. For a better idea of where Ty Bryn Cottage is, you can see Ty Bryn Cottage on the map below. Ty Bryn Cottage is in Mid Glamorgan; should you be on the lookout for a special offer, you can find all the special offers in Mid Glamorgan. It's always worth checking to see what is on offer at the moment. Do you want to holiday near Ty Bryn Cottage (UK6504), you can see other cottages within 25 miles of Ty Bryn Cottage; have a look to find your perfect holiday location.